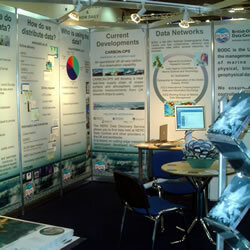 Visit the BODC stand at Oceanology International 2010 (Oi10). BODC will be participating in the forthcoming Oceanology International event (Oi10). This takes place from 09-11 March 2010 at ExCeL London, the international exhibition and conference centre in London’s Docklands.